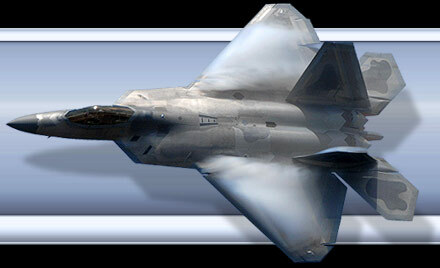 This air show I will always remember. The performers were John Klatt, Sean D Tucker, Michael Goulian, Geico Skytypers, F-16 Demo, Combined Arms Demo and the USN Blue Angels. 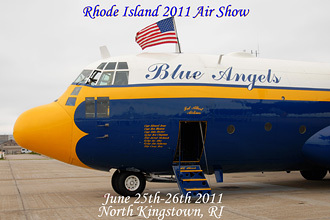 I had the privilege to go up in Fat Albert on Friday but apparently the G's and being dehydrated didn't agree with me which resulted in an overnight stay at the Rhode Island Hospital. Luckily I was able to laugh it off and show up Sat evening and watch the Sunday show safely from the ground.